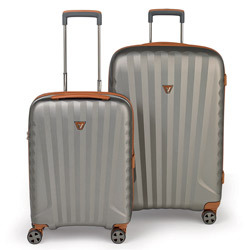 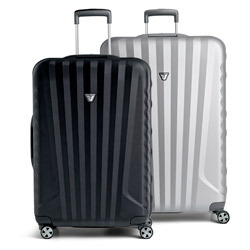 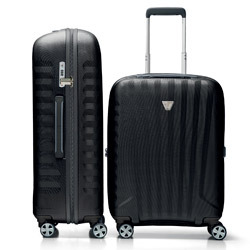 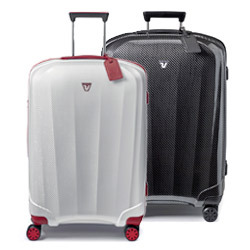 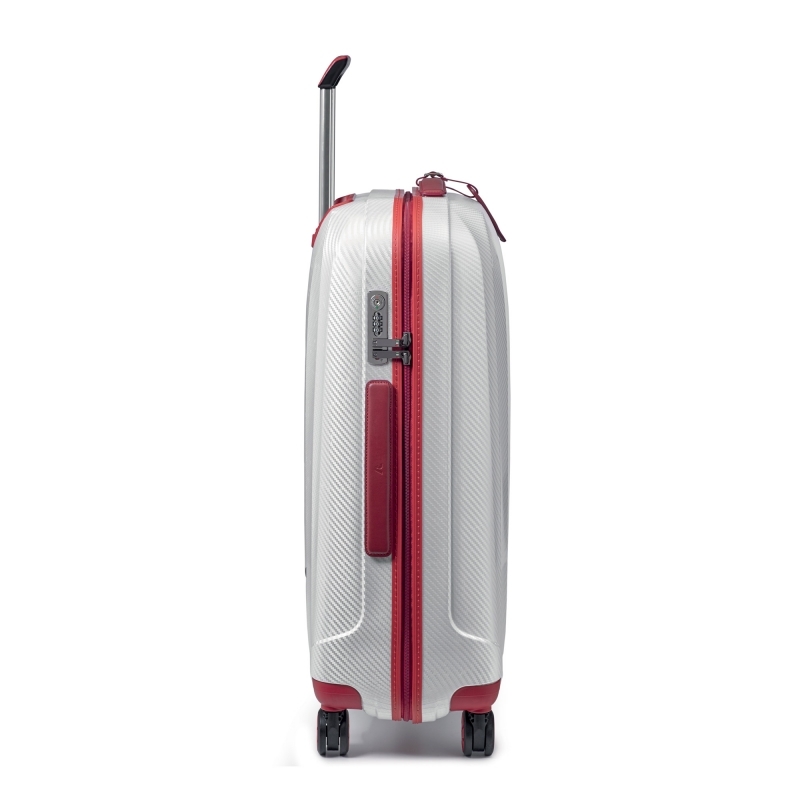 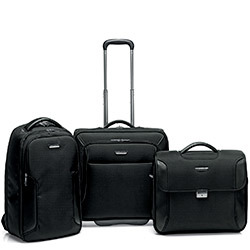 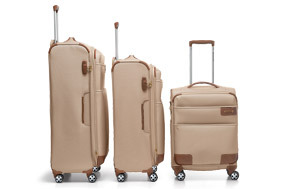 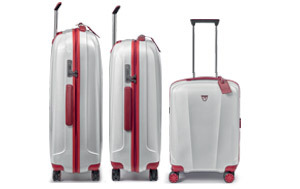 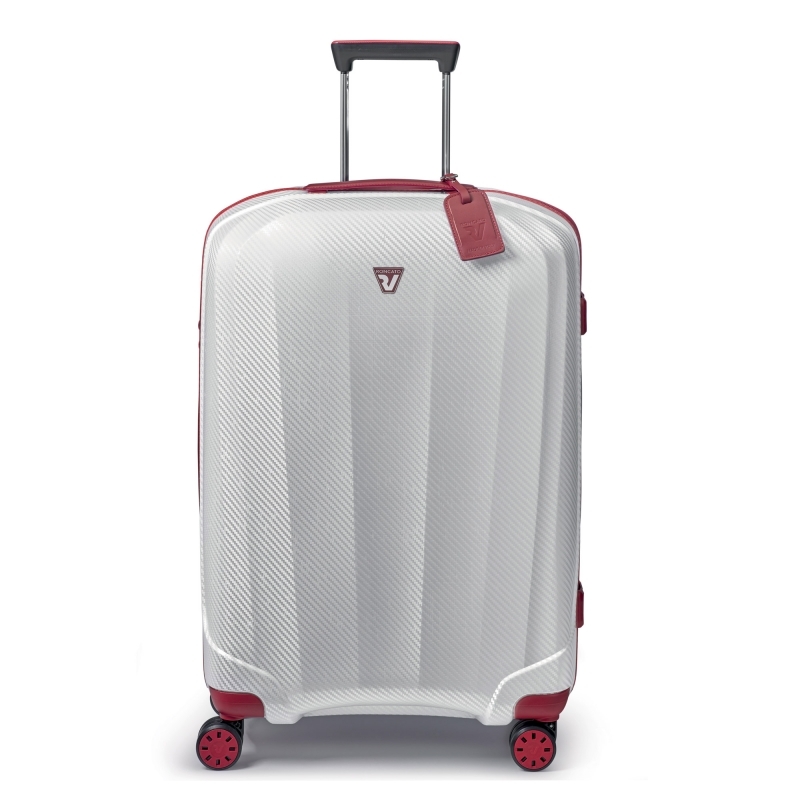 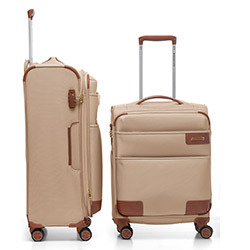 With its familiar brand expertise, this travel trolley sets the highest standards for luggage storage and unites them with its exclusive Made in Italy. 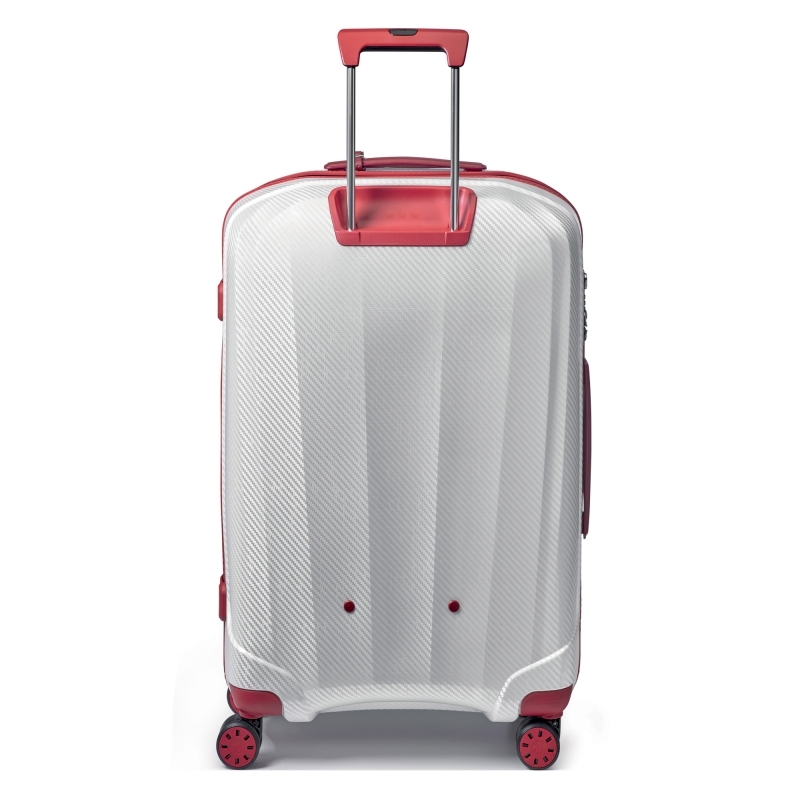 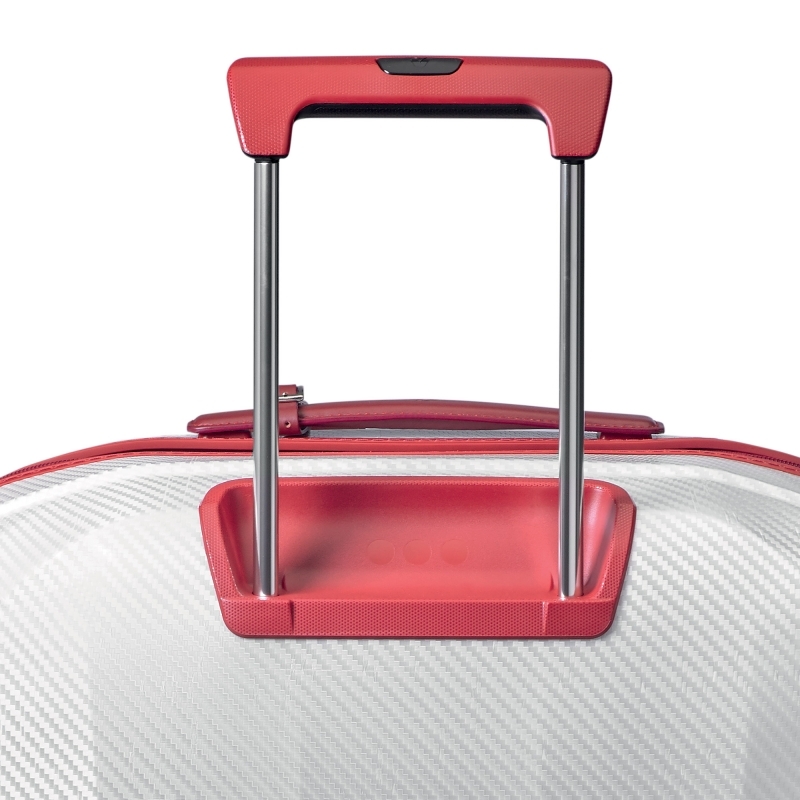 The unique material matrix made from resistant PP compressed films makes this case really light to handle while also offering outstanding robustness - an absolute innovation in the trolley sector. 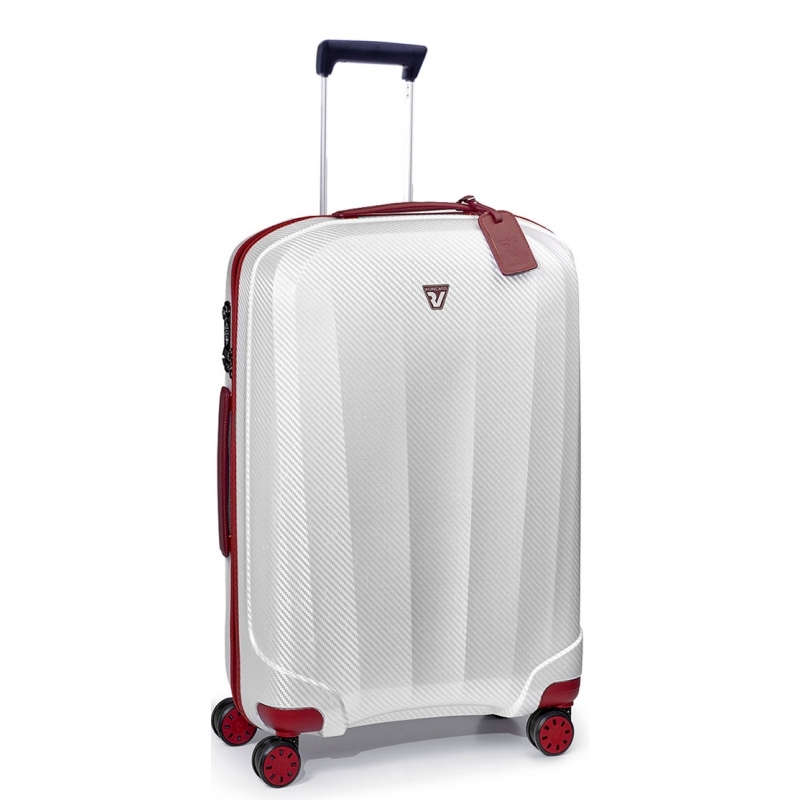 With its smooth-running double spinner wheels, this luxurious model is extremely manoeuvrable even when full. 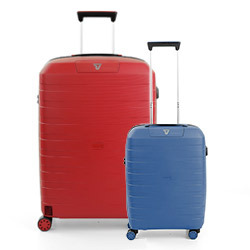 The We Are collection represents the strong identity Rv Roncato that shows itself in the design and production of innovative and original travel items. 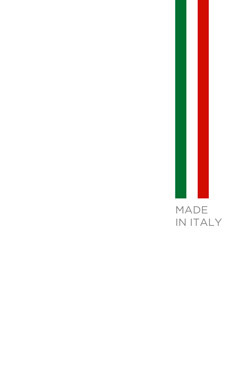 Roncato’s identity has been built on decades of made in italy products known throughout the world. 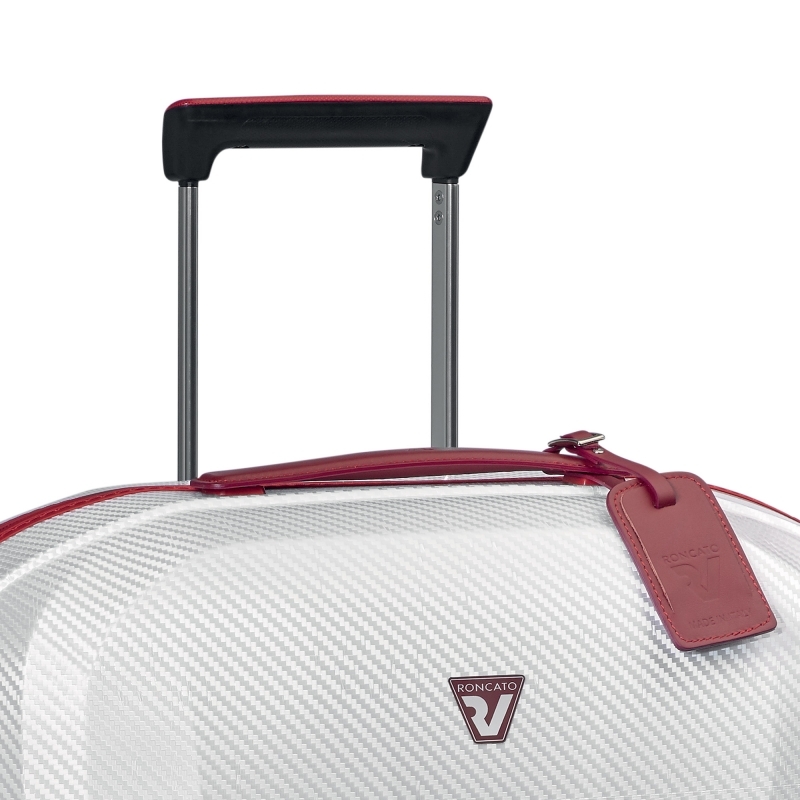 After many years of research and development, Valigeria Roncato has succeeded in developing this product, THE LIGHTEST AND STRONGEST Roncato has ever invented, with a revolutionary design. 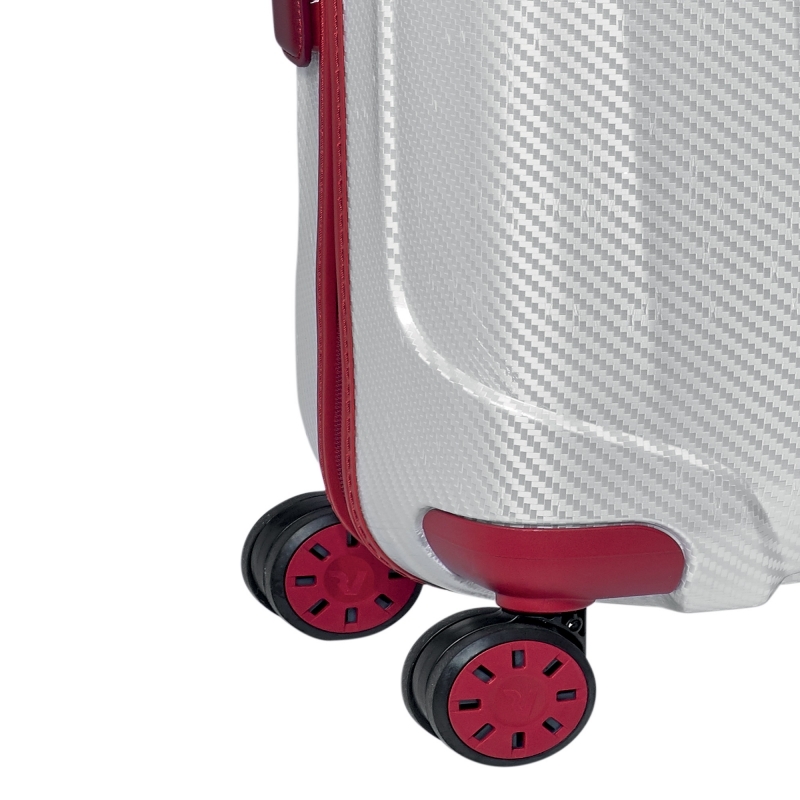 The material used to make the We Are collection is a unique combination of several materials coupled together with a base component in polypropylene.